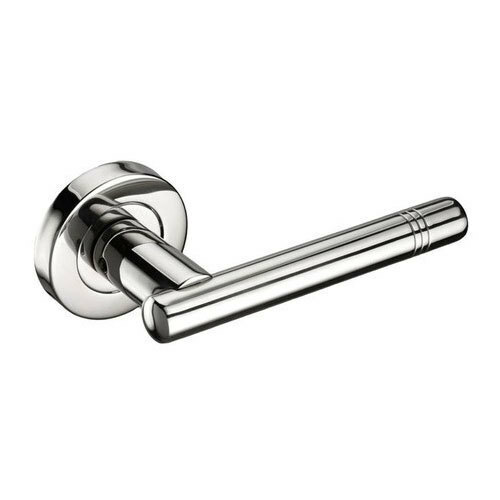 Keeping in mind the ever-evolving requirements of our clients, we are devoted towards offering an optimum quality range of Rose Stainless Steel Door Handle. Established in the year 2010 at Aligarh, (Uttar Pradesh, India), we “Hyco Locks And Hardware” are Proprietorship Firm, engaged in manufacturing, trading and wholesaling the finest quality Door Handle, Multipurpose Lock, Locking Bolt, etc. Under the guidance of our mentor “Zameer Ahmad (Proprietor)”, we have reached on top position in the industry.